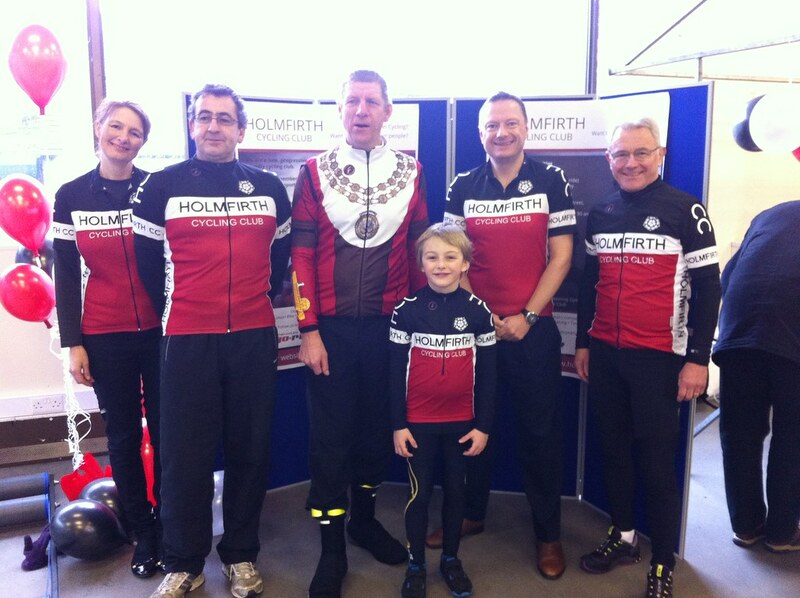 Jason joined the Mayor of Kirklees, Cllr Martyn Bolt, at the official launch event of Holmfirth Cycling Club. They welcome members of all ages and genders, and aim to cater for all abilities in both competitive and recreational aspects of cycling. The launch was a great success with Jason being one of 40 new members to sign up.